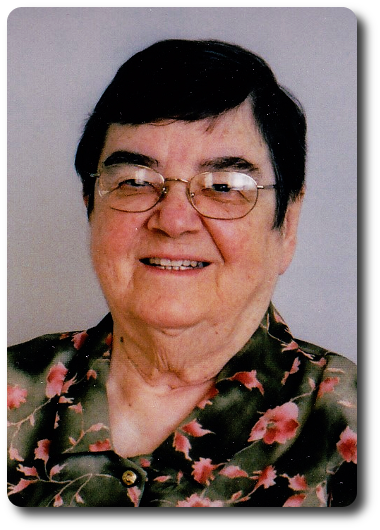 Sr. Françoise Tousignant (Sr. Louis-Gabriel) R.I.P. | M.Afr. Sr. Françoise Tousignant (Sr. Louis-Gabriel) R.I.P. from the Diocese of Québec. at the infirmary of the Providence Sisters in Cartierville (Montréal, Qc.). She was 96 years old and was in her 68th year of Missionary Religious Life. Her missionary life was in Algeria, Mali, Burkina Faso and Canada.